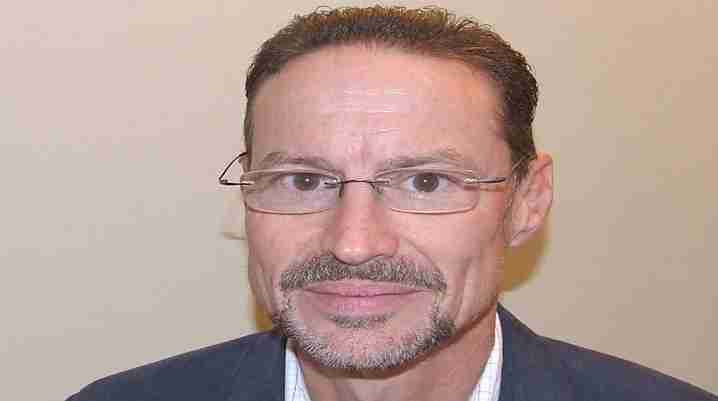 Gene is an Accredited Senior Marine Surveyor and president of Nautical Service Technologies, Inc. Gene began surveying in 1985 and established Nautical Service Technologies in 1987. Gene is a charter member and past-president of the Society of Accredited Marine Surveyors, Inc.® and served as Secretary/Treasurer, Vice-President-Testing, Regional Director and Chairman of Education, and developed the program for continuing education for marine surveyors. 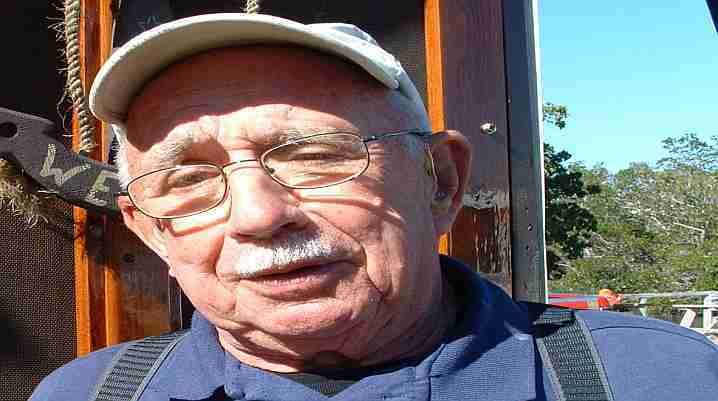 Gene is a former USCG Merchant Marine Master. Gene is also the author of the textbook, Specialist Module G - ABYC & US Requirements. His survey certifications include SAMS Accredited Marine Surveyor® in Yachts, Small Craft & Cargo and Fishing Vessels and Senior Marine Surveyor. 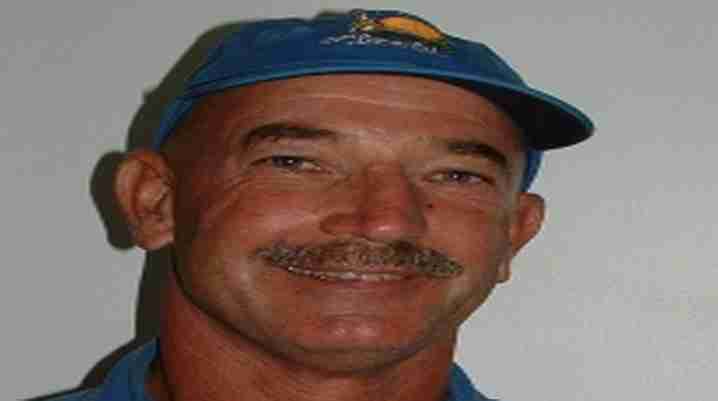 Gene holds Florida license as an Independent "All Lines" Insurance Claims Adjuster and a certification as a Commercial Marine Insurance Professional (CMIP); as well as a USCG 3rd Party Fish Boat Examiner and OSHA HAZMAT First Responder. Gene has been accepted to testify as an consultant to counsel and an expert whiteness in Admiralty. He has consulted on numerous vessel manufacturing and restoration projects. Chris started his career in England as a teacher of European History. He spent the more than 30 years in the boating industry. Firstly as a Transatlantic Delivery Captain then as a Charter Captain in the Mediterranean and Caribbean. Chris worked on the US Pacific Coast as a Marine Consultant where he relied upon his experience both as a service manager for Clemens Marina in Eugene Oregon and as the owner of a retail marine store. He has extensive offshore experience and has consulted in the purchasing, building and outfitting of countless private and commercial boats. Chris taught classes in marine related subjects at the University of Oregon, Lane Community College, City Of Eugene, Oregon, the City Of Corpus Christi, the International School of Sailing, the Boston Harbor Sailing Club and most recently at Florida Sailing and Cruising School in Ft Myers, Florida. As a USCG Licensed Captain and a Certified American Sailing Association (ASA®) Instructor, Chris has been twice awarded Regional Instructor of the Year. He has also been the subject of articles in such publications as Cruising, Southern Living, Soundings, and Gulfshore Life. Ray McLeod, AMS®/SMS - R.I.P. Ray, age 86, died peacefully Sunday February 11, 2018 with his immediate family by his side at TriPoint Medical Center in Concord OH. He was born January 29, 1932 and owned and operated Douglass & McLeod Inc. from 1951-2014. The company manufactured and sold the world-renowned International 14, Highlander, the Thistle and the DM 22 sailboats. The business transformed into a company focused on repairs, winter storage, a retail store front and surveying. A marina was also added. Douglass & McLeod pioneered the use of fiberglass manufacturing the boats in the 1960s and was the originator of Tartan Sailing Yachts. They built over 7,000 boats in the production years. Ray was a lifelong member of the Painesville Elks Lodge #549, a founding member of the Middle Bass Island Yacht Club, a charter member of the Society of Accredited Marine Surveyors and served in the US Navy during the Korean War. We were honored to have Ray as part of our team and constantly miss his sage advise and historical perspective. Professional Boatbuilder Magazine honored Ray with a wornderful BOI in their Number 173, June/July 2018 issue. Collectively we have over 150 years of experience in the marine industry. We know vessel construction and repair practices. 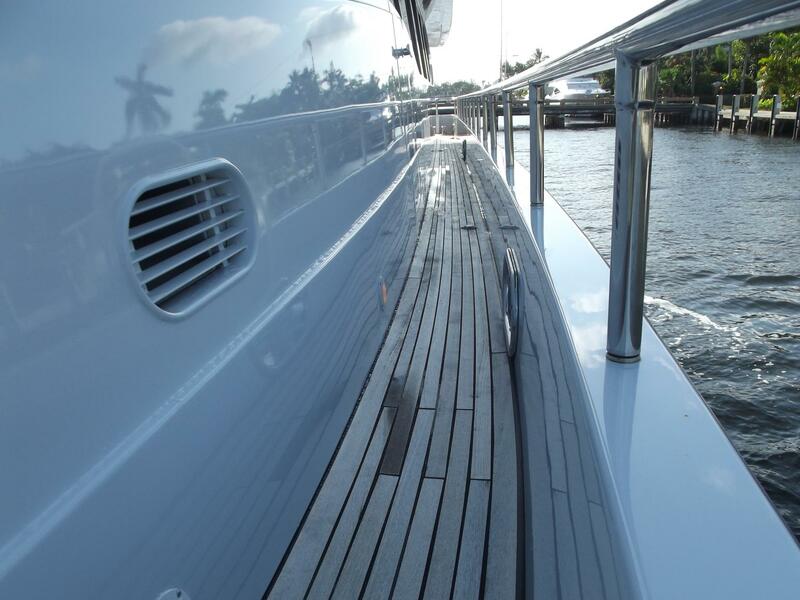 We are often involved in the restoration and construction of both commercial and recreational craft. We also have more than 25 years of claims practice in marine insurance. The support staff at Nautical Service Technologies uses electronic communications to schedule surveys, compile reports and provide status updates. We respond to all inquiries in a timely manner. Requesting the services of Nautical Service Tech is as easy as a completing the online form on this site. You simply select the type of service you require, tell us the details about your needs and submit the request through our secure servers. When we receive the request we open your file, assign a surveyor and schedule your survey. Copyright © Nautical Service Technologies, Inc. 2017-18 - All rights reserved.